It was a damp and uninspiringly grey day, as our train lumbered out towards East London. Our carriage was full, crowded with people in suits, all frowning at their phones and clutching their coffee. This would be a normal rush-hour scene anywhere in London, except today was a little different. If you listened carefully, everyone on the train was speaking different languages: the voices of Japanese; French; German; Korean; Greek; Spanish; Chinese; Russian and Arabic could all be heard, as we headed towards London’s ExCel, joining the other 17,000 individuals who would be visiting the annual World Travel Market (WTM). WTM is a global business-to-business event, attracting 5,000 exhibitors from 186 countries. The aim of most people here? To do deals. 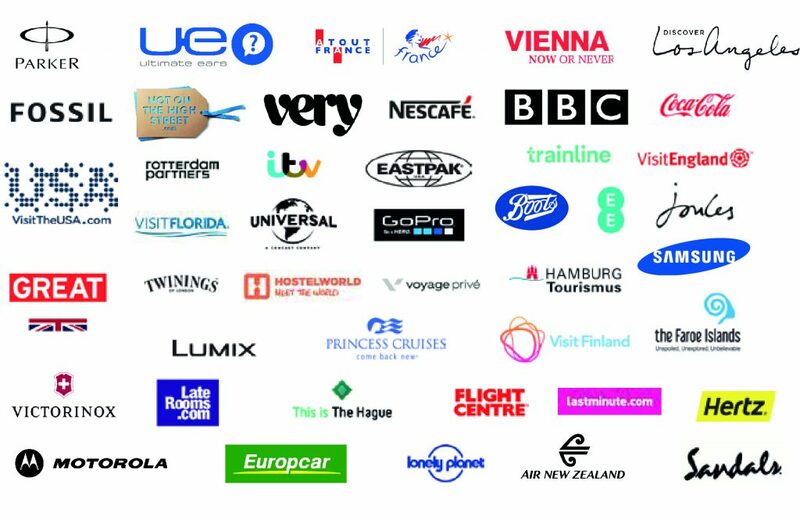 In 2014 alone, £2.5 billion worth of industry deals were signed as a result of WTM, making it an incredibly lucrative event for the global travel industry. You might ask, therefore, what Claire and I were doing there. As we stood on that train, dressed in jeans and converse, holding a chocolate brownie and a handful of our pink business cards, we were thinking exactly the same. I don’t think the term ‘impostor syndrome’ has ever been more appropriate. We had only learned of WTM a few days before, when tourism boards had asked if we were attending. We smiled and nodded, before frantically googling what the heck WTM was. Fast-forward a few days and after hastily booking time off work, there we were: on the train headed towards this enormous industry event. 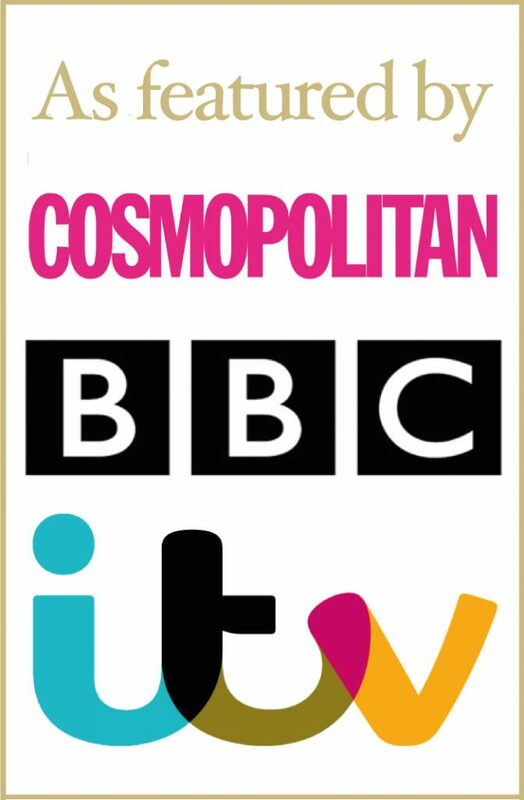 A few people had mentioned that they were busy booking meetings and appointments for WTM. It all sounded very professional and grown-up. Obviously, we had booked nothing. However, as we walked into the ExCel, we could understand why an element of organisation was so important: this event is huge. Imagine the world, with all its diverse countries; tourism boards; hotels; transportation sectors; and tour guides, under one roof. The place is a sensory overload. You could sit inside a cosy Swiss log cabin, surrounded by pretend fires and stuffed foxes; before taking a short walk over to Japan, where you were able to relax, surrounded by pink cherry blossom and twinkling lights. We had cocktails in Chile, whilst posing with some cardboard lamas, before tasting some South Korean delicacies. We got lost in the rain forest of Costa Rica, before surfacing in the dazzlingly glitzy Emirates Airline lounge. We danced with opulently dressed Sri Lanken men and posed as traditional dancers in Thailand. To cut a long story short, we went nuts. 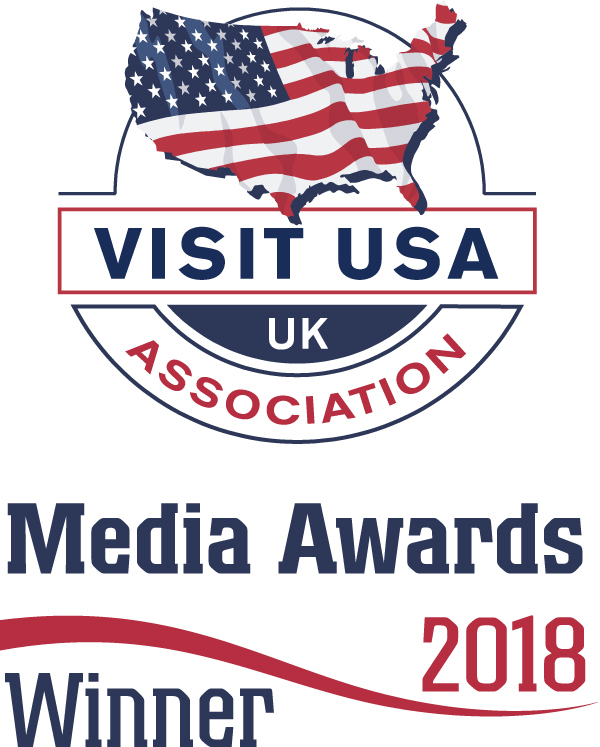 Although we did eventually get ourselves organised and enjoyed ‘meetings’ with some truly lovely people, our main intention behind being at WTM was to explore and discover those places that we want to visit next year; places that do not normally feature in our well-thumbed travel guides. 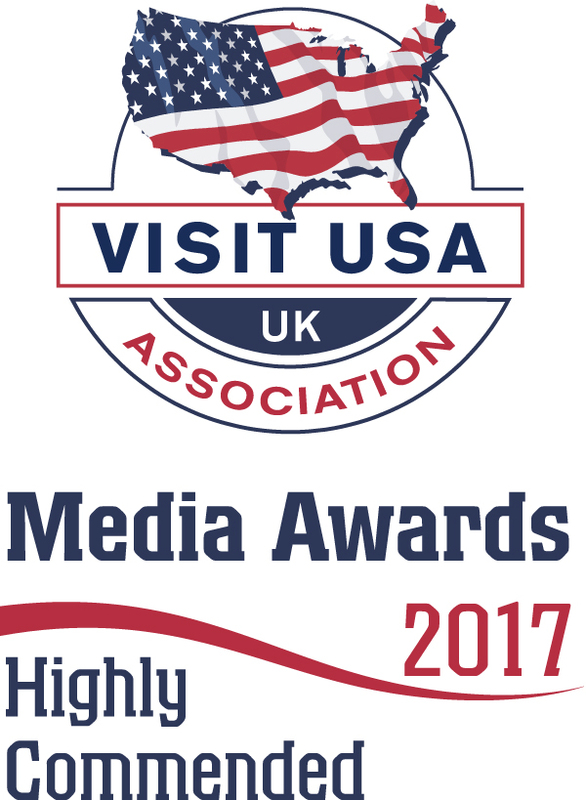 WTM was a fantastic place to do this, with knowledgeable representatives willing to share insider tips on their cities, towns and regions. We came away excited and inspired, full of ideas for 2016. 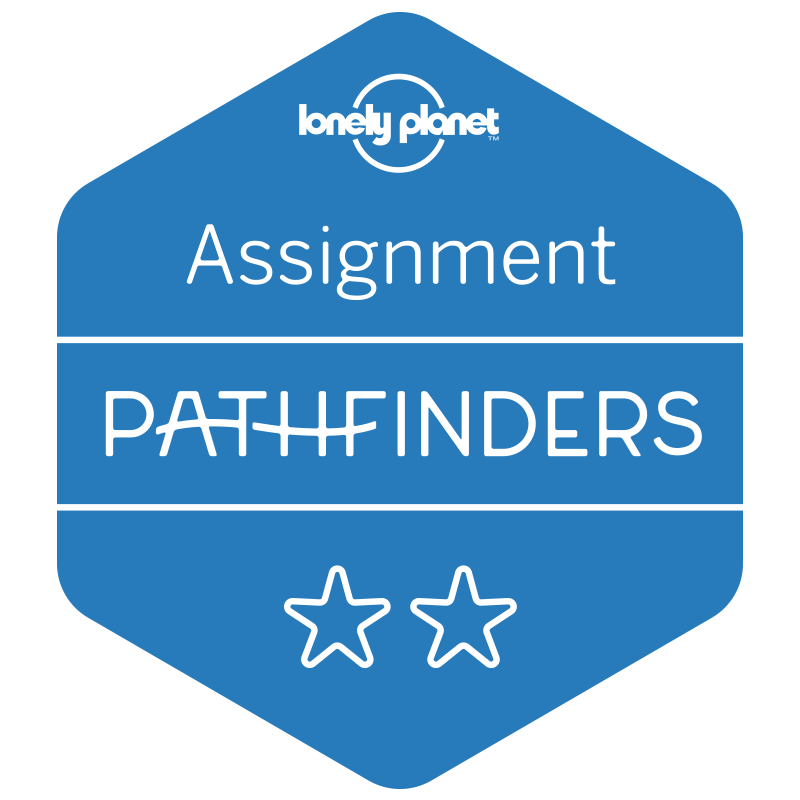 Below are some of the places that have made our hit list: an eclectic mix of countries, cities and regions. They may not be your now traditional travel boltholes, such as Dubai or Greece, but they offer a wealth of beauty, sights and unique quirks, that we cannot wait to explore. We have visited Slovenia before, on our quest to see the majestic Lake Bled. This spellbinding lake sits deep within the densely forested hills of Straža, Ojstrica, Osojnica and Kuhovnica. In the centre of the water is a small island, upon which sits a tiny picturesque church, accessed only by rowboat. We visited the lake in the deep Slavic winter, when the temperature rarely reached zero. Freezing fog clung to the spire of the little church and wrapped itself around the snow-capped hills. Long icicles hung from the trees and wood-smoke plumed out of the small houses and cottages that lined the lake. It was unimaginably beautiful. It’s little wonder, therefore, that Lake Bled is one of the most recognised vistas within Slovenia. However, aside from this, there is so much more to see and do in this geographically beautiful country. Located between the Alps, the Mediterranean and the Pannonian Plain, this is a place of spectacular mountain ranges; thermal springs; lush green forests and pretty towns. Definitely ensure you visit its capital, Ljubljana (meaning ‘beloved’). Under the watchful eye of the hilltop medieval castle, Ljubljana is a colourful, historical and beautiful capital. Make sure you visit the Open Kitchen food market for some Slovenian delicacies and take a boat ride under the beautiful bridges that cross the Ljubljanica River. If you want to escape the city, then retreat up into the Slovenian Alps. Vintgar Gorge – a narrow, tumultuous passage of green and turquoise water, is a beautiful place to visit, as is Lake Bohinj, Slovenia’s largest lake. This vast expanse of water mirrors spectacularly the Alps above it, making it every photographer’s dream. The Netherlands has long been synonymous with Amsterdam. This tulip and bicycle-filled city is the country’s most visited region, with 4.3 million foreign tourists a year. Whilst Amsterdam is undeniably a brilliant place to visit, it has an up and coming rival: Rotterdam. Destroyed during WWII, Rotterdam is the Netherland’s very own phoenix-from-the flames. Recently voted Lonely Planet’s Best in Travel for 2016, Rotterdam is a modern, cutting-edge and inspired city. In stark comparison to Amsterdam’s historic Canal Houses, Rotterdam has been rebuilt with post-modernist zeal. 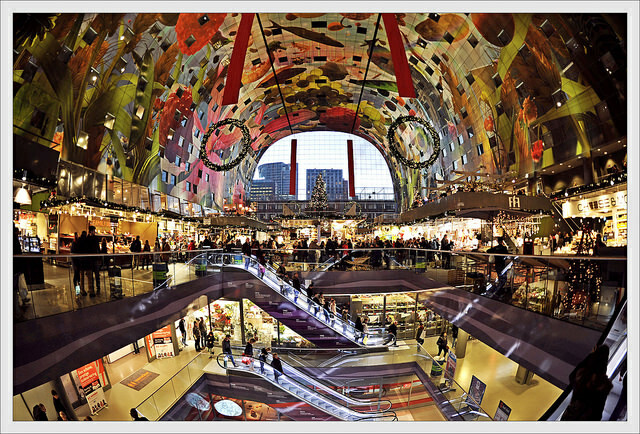 Its iconic ‘Markthal Rotterdam’ is a spectacular indoor food market, situated within an inverted, U-shaped, glass-walled building. The 40 metre high walls are splashed with a vibrantly coloured fruit and vegetable mural. It is a spectacular place! Other iconic buildings include the city’s ‘De Rotterdam’, a ‘vertical city’ that towers above the rest of Rotterdam and the ‘Timmerhuis’, designed by renowned architect Rem Koolhaas. In 2016, the world’s first floating farm will also open, featuring forty floating cows who will produce up toe 1,200 litres of milk a day. The farm will be entirely self-sufficient, thriving under its own energy cycle. Rotterdam is a fantastically futuristic city, producing crest-of-the-wave architecture, living solutions and festivals. We will be visiting next Easter and cannot wait! One country that we were fascinated to hear about at WTM was Serbia. Long-associated with the Yugoslav wars, Serbia is a country shaking off its past and fast becoming a dynamic tourist destination. Most importantly, Serbia is a beautiful country. Dominated by the mighty Danube river and with a rich cultural history, this country is abound with Orthodox monasteries, archaeological sites, Roman roads and diverse ecology. With five national parks and more than thirty nature reserves, Serbia is a fantastic place to explore by foot or bike. 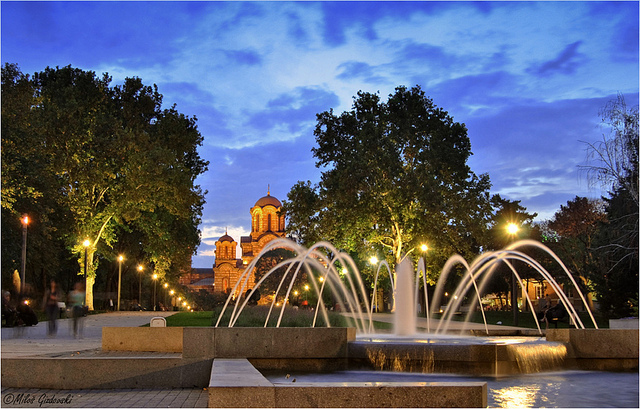 From the great outdoors to city life, Serbia is also home to a number of vibrant cities and towns. 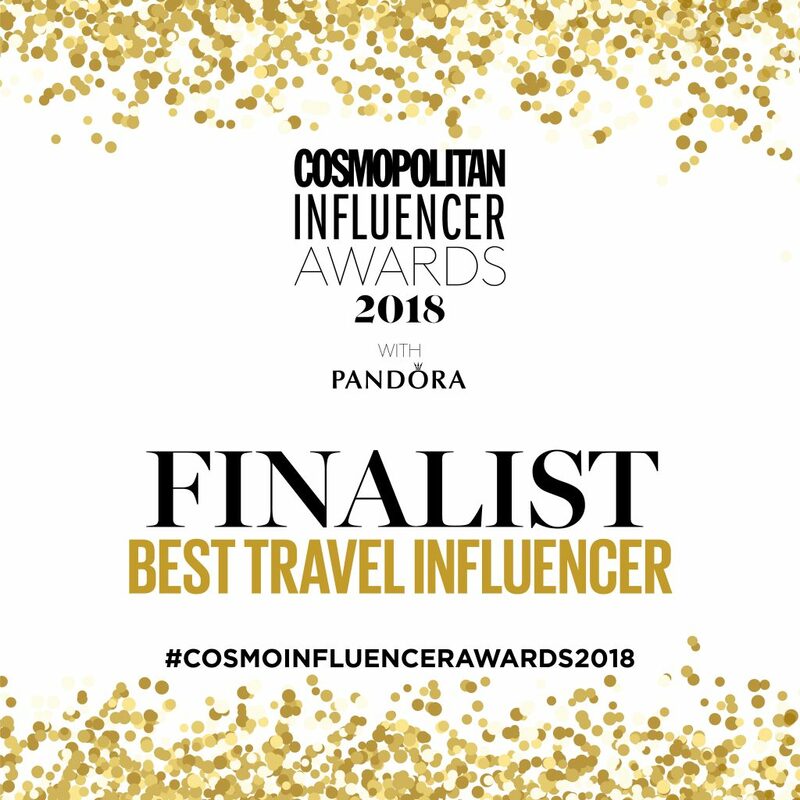 Its best known – Belgrade – is not only a beautiful city island, but is home to some 500 clubs, winning it the title of the city with the best nightlife in the world (thank you, Lonely Planet!) For a more traditional taste of Serbia, head out to the medieval town of Bač, home of its beautifully old fortress, or to the small town of Ivanjica, which sits in the lap of seven towering mountains. Here you can relax in Serbia’s first open air spa, surrounded by the pinks and purples of the local raspberry plantation. 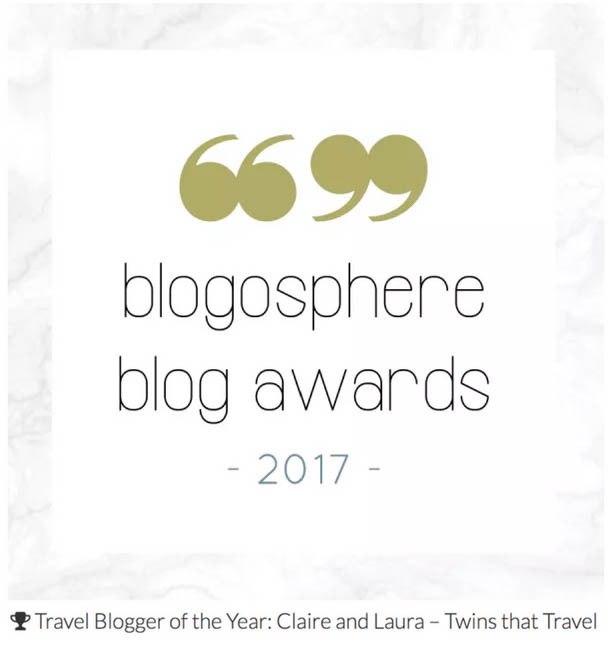 Georgia is not a country that often appears in travel blogs. However, after spending some time talking to the country’s incredibly friendly and helpful representatives at WTM, we’re not sure why: this is a fascinating place. One of the first countries to adopt Christianity in 337AD and the home of some of the world’s oldest hominid remains (nearly 1.8 million years old), Georgia is a historical treasure trove. Home to Mongols, Persians, Ottomans and Russians, it is also a smorgasbord of cultures, tastes, aesthetics and architecture. 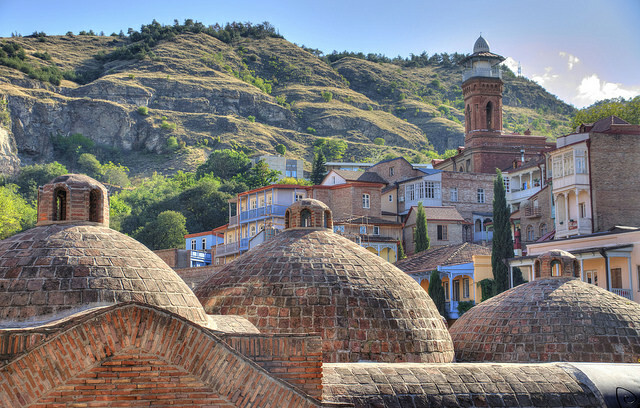 First stop on any trip to Georgia should be the country’s capital for over 1,500 years: Tbilisi. 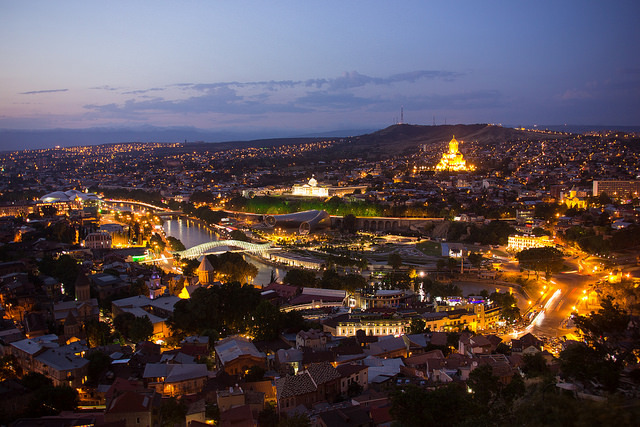 Situated in the deep valley of the Mtkvari River, the town’s awe-inspiring location is a good enough reason alone to visit. Add to that an old town once home to St Peter, full of maze-like streets featuring traditional Antakya architecture, and a modern coffee café culture, and this is a town not to be missed. Another place we are dying to visit is Vardzia; a cave monastery site in southern Georgia. Built in the 12th century, the site features the small Church of Dormition, which still features its intricate medieval mural. Outside of these sites is a country scattered with almost 40% forest and thousands of small and ancient churches. Known also for its friendly and welcoming culture (something we definitely noticed when talking to the lovely people at the tourism board), we genuinely cannot wait to explore this beautiful country. Thanks to WTM we are now ready for a year of what we hope will be exciting and truly fascinating travel in 2016. If you have any gems you would like to recommend, just let us know. We’d love to hear where your next adventures are taking you. Bon voyage! 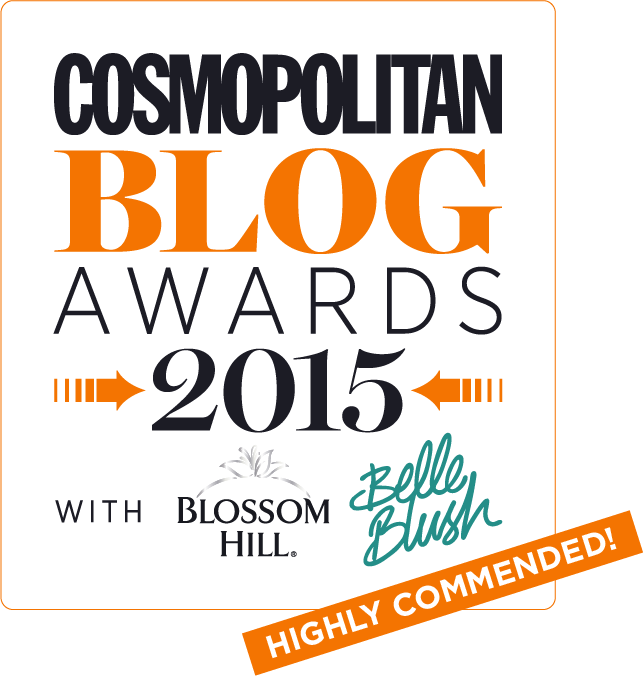 "The Cosmopolitan Blog Awards 2015"
I’ve been following you girls for a while and just wanted to say I love your blog. You make such an effort to write beautifully and informatively. Keep it up! This is a fantastic blog. Really informative – thanks girls. I now am definitely looking into a trip to Serbia next year! So nice to read of new places, rather than all the normal luxury escapes. Awesome! 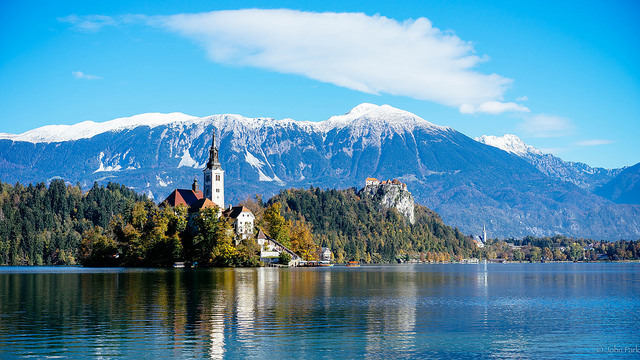 Slovenia has been on my list for a while – Lake Bled sounds incredible. Serbia is amazing – went this summer and I loved Belgrade and Novi Sad ! 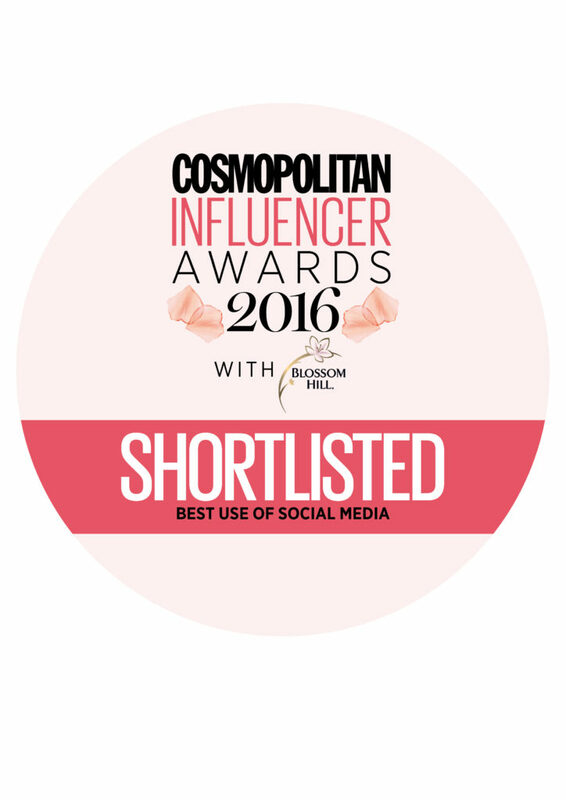 Oooo, we may have to get some tips from you!